Please also read the related case study. 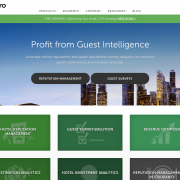 ReviewPro is the leading provider of Guest Intelligence solutions to independent hotel brands worldwide. Their suite of cloud-based solutions includes Online Reputation Management (ORM) and the Guest Survey Solution (GSS), which enable clients to obtain a deeper understanding of reputation performance as well as operational/service strengths and weaknesses. They provide actionable insight to increase guest satisfaction, rankings on review sites/OTAs and ultimately revenue. They offer the industry-standard Global Review Index™ (GRI), an online reputation score, which is used by thousands of hotels worldwide as a benchmark for reputation management efforts, based on review data collected from 175 OTAs and review sites in over 45 languages. 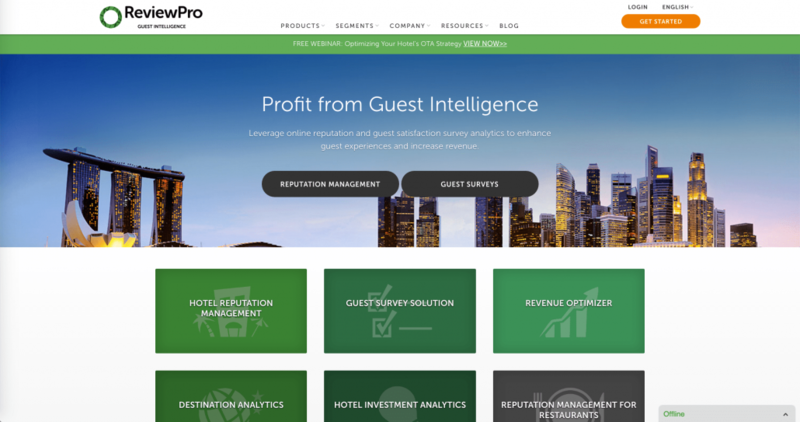 More than 25,000 hotel brands worldwide are currently using ReviewPro’s solutions. RealObjects’ W3C standards-based publishing solution PDFreactor is another industry-recognized flagship product, which is used for server-side conversion of HTML and XML to PDF whenever electronic and print output of business content in typeset-quality is required. The latest RealObjects products emerged from Project MARTHA, an integrated application framework that enables enterprise developers to create powerful HTML and XML editing and rendering applications in pure Java. Founded in May 2000, the privately held and self-funded software company has more than 2500 corporate customers in over 40 countries, ranging from small businesses to Fortune 500 enterprises, educational institutions as well as government and non-profit organizations. A strong network of key business alliances, resellers and OEM partners has been established.